Youth Exchange is a never ending opportunity to change the world of tomorrow by involving the youth of today. Even as we are receiving our new inbound students, we must also begin to think about recruiting new students for our outbound class leaving next August. Please take some time to contact your local High Schools and plan to visit the schools and find appropriate students to groom as Exchange Students. Is your club not involved in Youth Exchange? Perhaps they were waiting for someone like you to get the ball rolling. Contact us and let us help you introduce a little youth into your club. Since 1963, clubs in our district have participated in International Youth Exchanges. Over the course of our 40 year history we have hosted and sponsored well over 1,000 students here and abroad. The 'Long Term' or Academic Year program lasts from 10-12 months and the Short-Term Exchange Program is a family to family exchange that typically is for 4 weeks in the Summer. 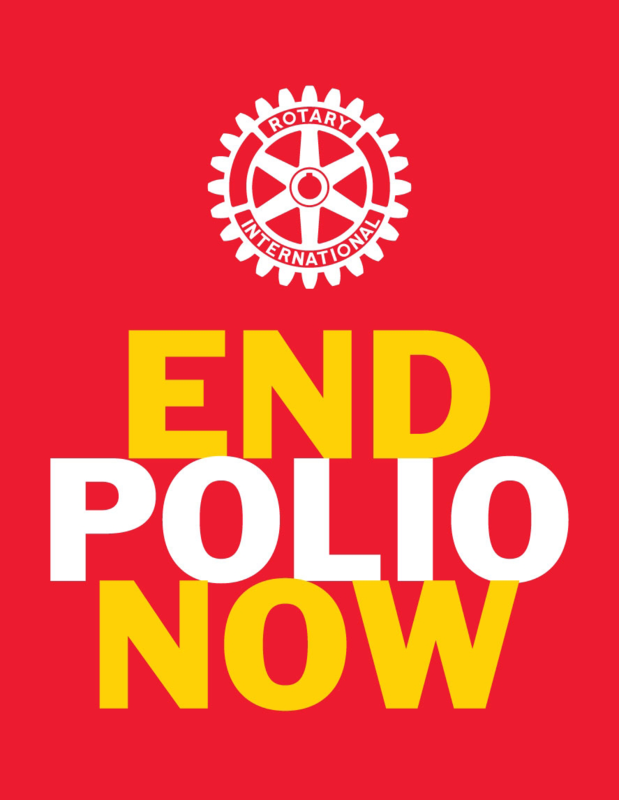 For more information, please go to the District Youth Exchange website www.rotary7430yep.org or contact Darlene Scott Chair at 7430yechair@gmail.com.